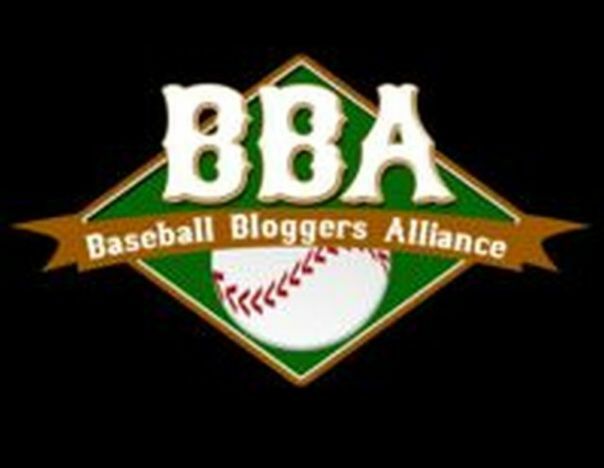 ‘BBA Live’ is the flagship Podcast of the Baseball Bloggers Alliance since 2015. BBA Live! is entering its second season. Listen in as AC Wayne is again joined by Ricky Keeler of Yanks Go Yard and District On Deck (Nats). Tonight, we’ll showcase the AL Central. Rich Rivera is also a slated guest.